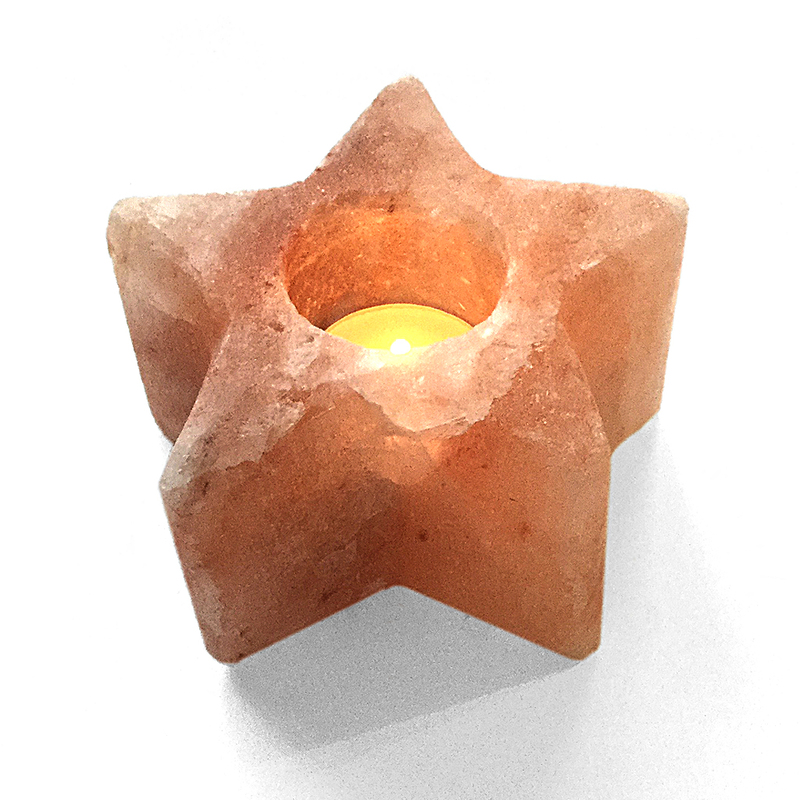 These beautiful ‘Star’ Himalayan Salt Candle Holders are crafted by hand after the rock salt has been mined from the foothills (base) of the Himalayan Mountains. Each one is unique and may vary in size and colour. 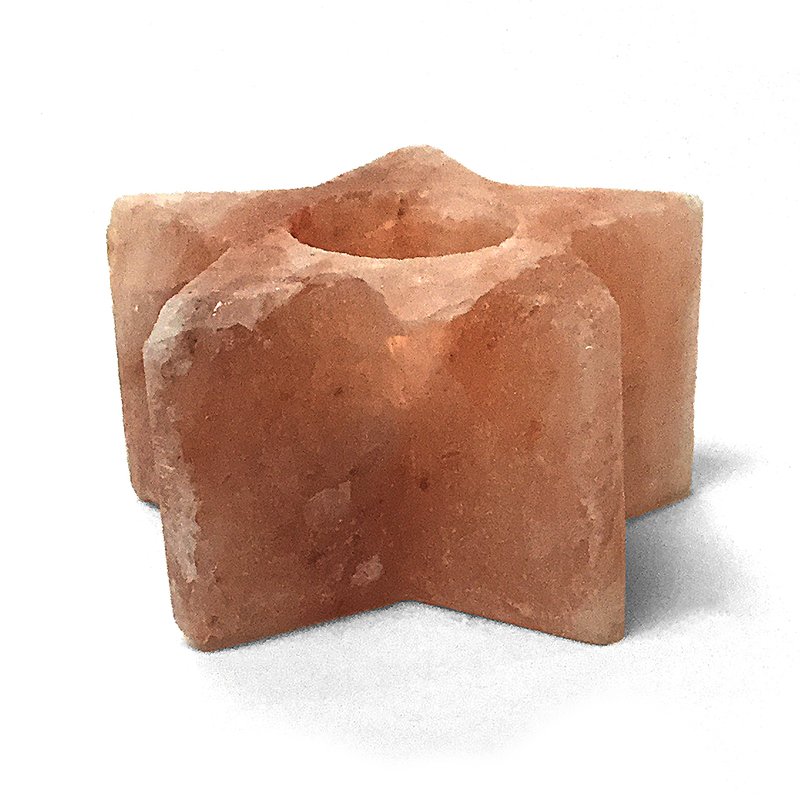 A block of rock salt is shaped and hollowed-out to enable it to contain a tea-light candle. 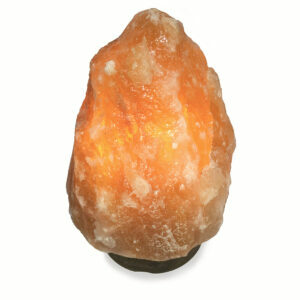 Once lit, they give a lovely warm glow and also have the same health benefits as our Salt Lamps (on a shorter timescale). 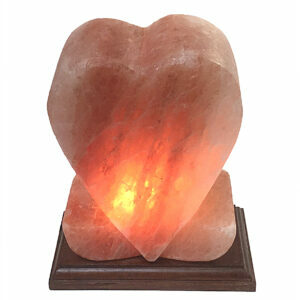 Dimensions: Approximately 12cm width (point-to-point) and between 7-8cm high. 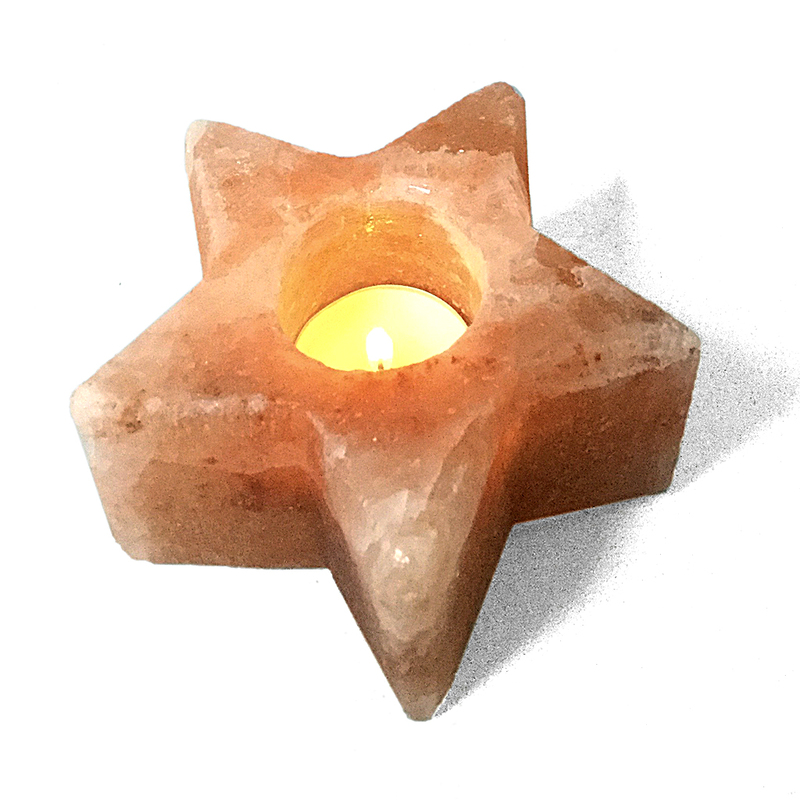 Warning: Never leave a burning candle unattended and keep away from children, pets and flammable objects. 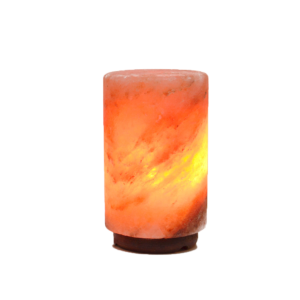 Always extinguish a candle when leaving the property or retiring for the night.